1. A time-marked motivational bottle to encourage you to drink water according to the schedule. Get it from Amazon for $19.95+ (available in two sizes and four colors). Or, check out a wide-mouth option or a glass option. 2. Reusable stainless steel straws because 1) you drink faster with a straw than without one and 2) they're more eco-friendly than disposable plastic ones. This set comes with four straight and four bent straws and two cleaning brushes. Get an eight-pack from Amazon for $10.99 (available in two lengths). Or, check out silicone straws, reusable plastic straws, or glass straws. 3. Or, an insulated tumbler that comes with a straw lid to make things more convenient. Each tumbler comes with a straw lid and a flip lid for both cold and hot beverages. Get it from Amazon for $16.99+ (available in three sizes and 40 colors/patterns). 4. A pack of planner stickers for a daily reminder to drink up! Get it (eight stickers per sheet) from aHappyBlueTree on Etsy for $3.95. 5. A sparkling water maker because every drink tastes better when it's bubbly. This kit contains a sparkling water maker and a one-liter BPA-free reusable carbonating bottle. The carbonator is sold separately! Promising review: "SodaStream changed my life! No more lugging pop home from the grocery store. I drink so much more water now! Many retailers give you a good deal when you exchange the empty Co2 canisters in store, so it's really not expensive!" —Karen Mc. 6. An infusion pitcher so you'll always have a refreshing, fruit-flavored beverage in the fridge. This BPA-free pitcher is safe for the dishwasher. 7. Or, an infusion bottle that you can take on the go. It's made with BPA-free Tritan plastic, which is more durable than regular plastic. Promising review: "This water bottle infuser transforms your normal bottle of water into a tasty and healthy drink! I stopped drinking soda a very long time ago, but I wanted a flavored water that would taste good when I wanted something flavorful. It's easy, it's flavorful, and it's refreshing! If you're struggling with 'junk drinks' as I like to call them, I say try this healthy alternative and see how well it goes for you. 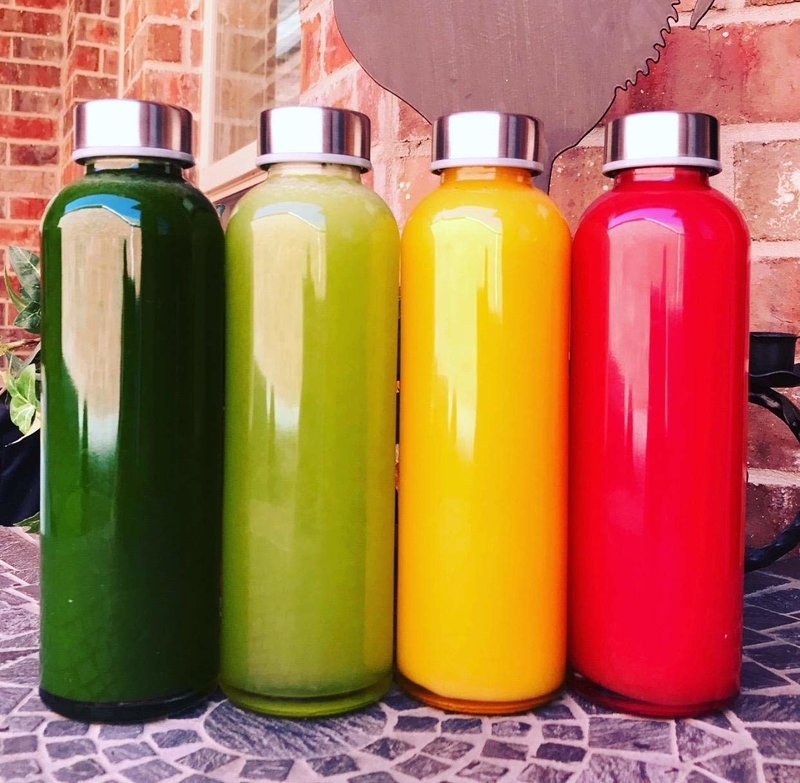 It's dishwasher-safe, it's made of a good material, the flip-top lid is a HUGE PLUS, and it can help you stay on track with whatever health goals you currently have in your life." —Josiah B. 8. An electric citrus juicer for an easier way of adding lemon juice to your water. Get it from Amazon for $20.96+ or Bed Bath & Beyond for $19.99 (available in three colors). 9. A bedside carafe (with a lid that doubles as a cup) to quench your thirst in the middle of the night. 10. A rose gold thermal bottle so pretty, you'll actually look forward to drinking from it. 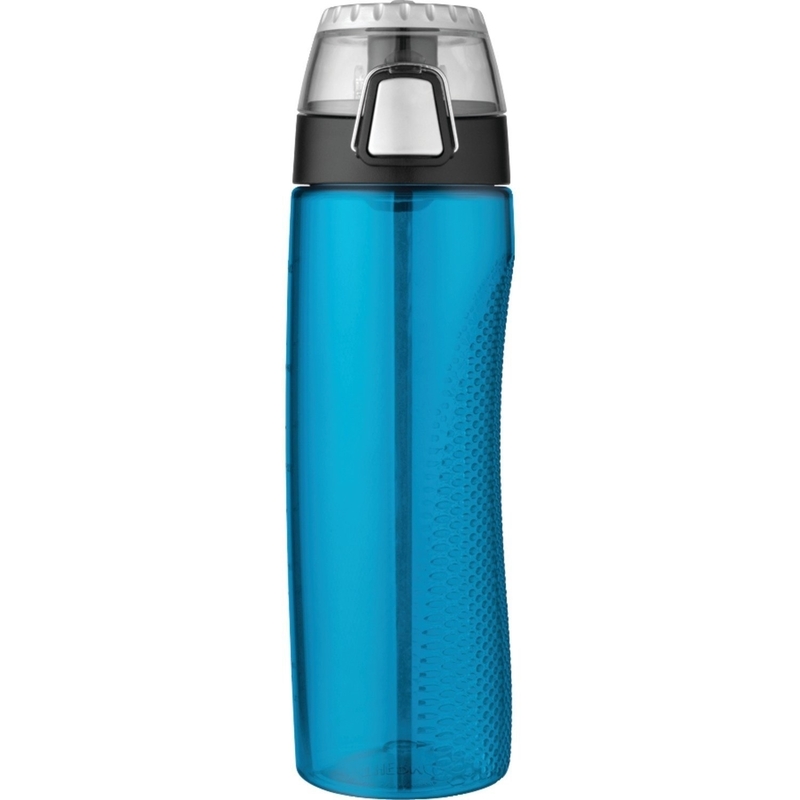 This 12-ounce bottle can keep your beverages hot for up to 8 hours and cold for up to 24 hours. 11. A smart bottle attachment that'll track when you take a sip and blink before dehydration kicks in! The elastic band allows you to attach it to basically any bottle. Get it from The Grommet for $25 (available in six colors). 12. Sugar-free flavor drops for anyone who hates the taste (or lack of taste) of plain water. Get it from Amazon for $2.99 (available in 18 flavors). 13. A water-tracking chart to print out and fill in every week so you'll always remember to hit your eight-glasses-a-day target. Get the digital file from sabrinahudakdesigns on Etsy for $3.08. 14. A leak-proof fitness bottle with a storage compartment so you can stay hydrated and organized during a workout. 15. Coconut-flavored infusion drops that'll make filtered tap water taste so much more delish. 16. A press-and-go tumbler for a super easy way to enjoy iced tea anytime, anywhere. It works with both tea bags and loose leaf tea. This 16-ounce tumbler is made of durable, BPA-free, temperature-safe Tritan plastic — and it's safe for the dishwasher. Just add hot water and loose-leaf tea or a tea bag to the outer chamber, let steep, then fill the inner chamber with ice and press it down into outer chamber. 17. A variety pack of natural water enhancers with Stevia to satisfy your sweet tooth. Promising review: "Makes drinking my water so much more enjoyable! I add it to my big water jug for the day and ta-da... I drink 1/2 gallon, no problem! Doesn't taste weird (unless you add tooo much), in fact, it tastes GOOD. I'd highly recommend this product if you are trying to transition off sugar-loaded drinks (mine was Peach Snapple)." —Janel S.
Get a variety five-pack from Amazon for $19.95. 18. A reusable flask you'll always have on hand because it just looks so cool. Plus, it could easily fit in any bag. Get it from Amazon for $22+ (available in three sizes). 19. 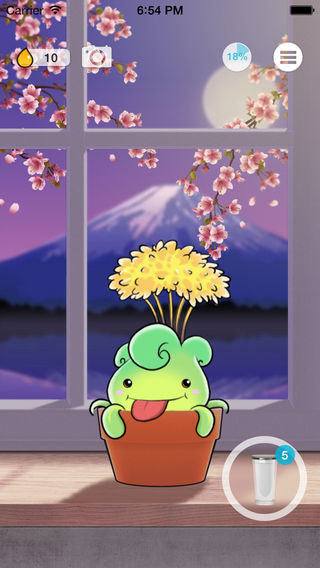 A highly rated app that encourages you to stay hydrated with an adorable plant buddy. 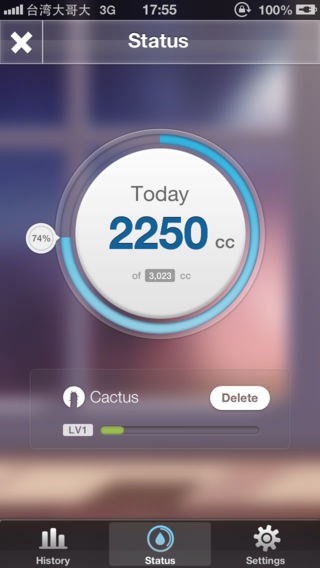 In order to keep your virtual plant healthy and alive, you have to drink an allotted amount of water. Get it from the iTunes Store or Google Play Store for free (in-app purchases available). 20. A pack of electrolyte tablets for making a tasty and hydrating sports drink to enjoy after working up a sweat. Promising review: "I've been using Nuun as a sports drink for many years. It does a great job of keeping electrolyte levels high without sugar or artificial sweeteners like the more commonly available electrolyte drinks. Have tried almost all the flavors and like Tropical the best. Drink this instead of Gatorade or Powerade. Your body will thank you." —Lynn M.
Get a four-pack from Amazon for $18.04+ (available in five flavors). 21. 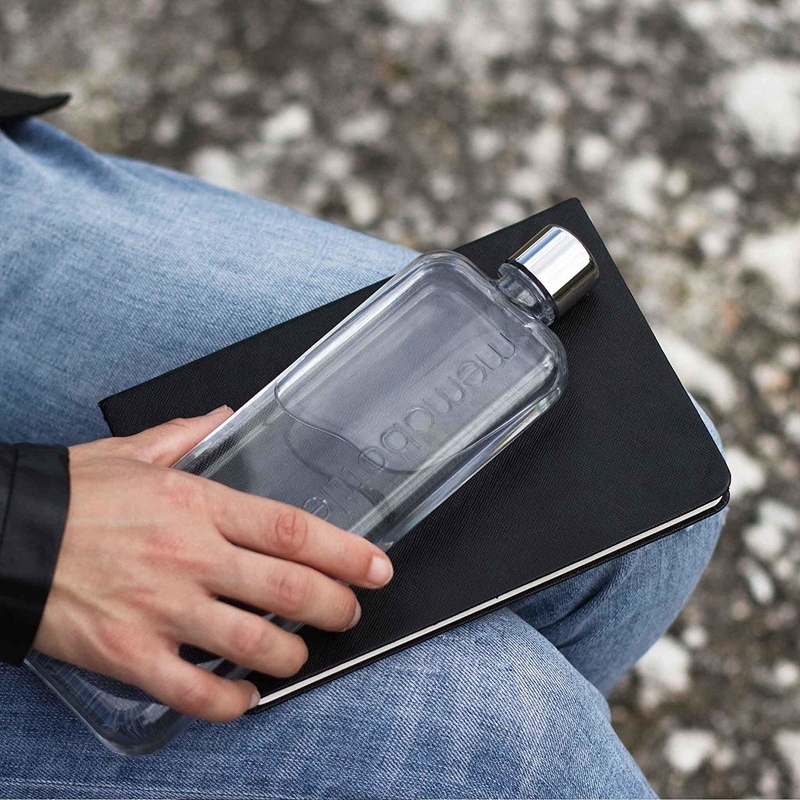 A bottle with a built-in filter to take on a hike, a camping trip, or wherever purified water might not be available. Get it from Amazon for $27.44 (available in seven colors). 22. An easy-to-install faucet filter so you can get really fresh-tasting water straight from the tap. This filter reduces atrazine, chlorine, lindane, and lead. 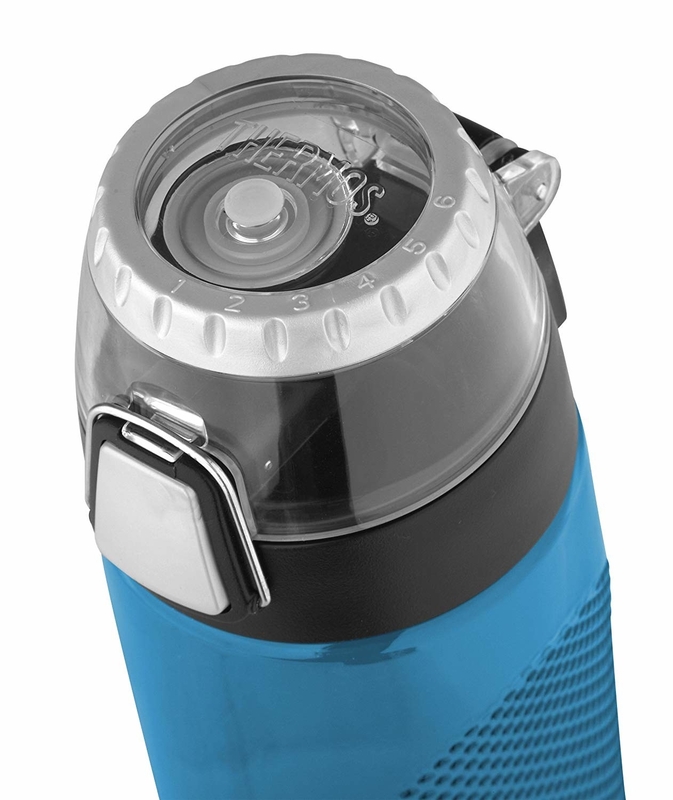 It has a swivel tab so you can make a quick switch from filtered water to regular tap water! Get it from Amazon for $27.73 (available in two colors). 23. 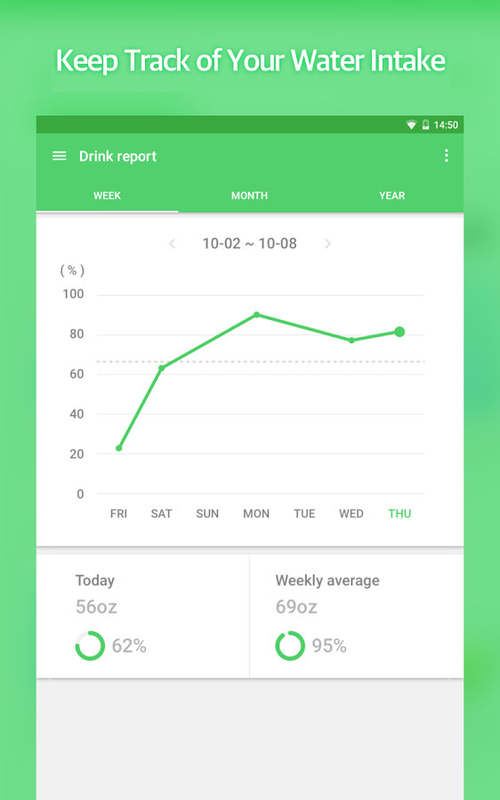 An app that'll let you set up water-drinking alerts throughout the day. 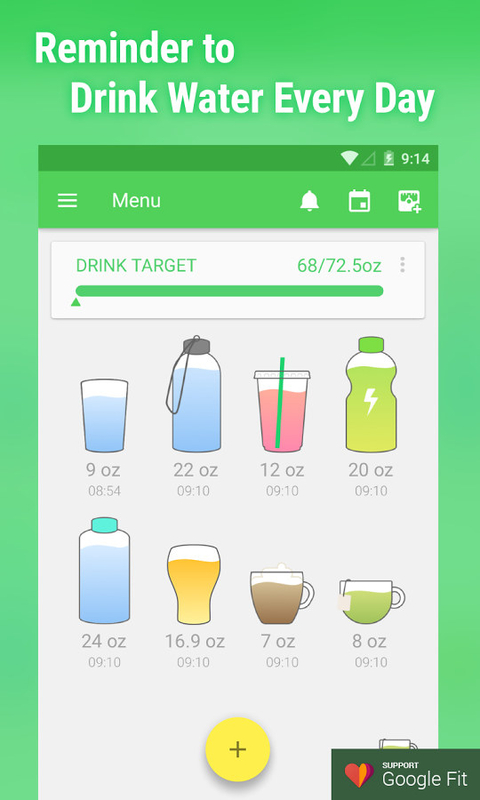 You can also input different kinds of drinks (not just water) because 90% of your fluid intake is from coffee and wine, if we're being honest. Get it from the Google Play Store for free (in-app purchases available). Get a similar app for iOS here. 24. 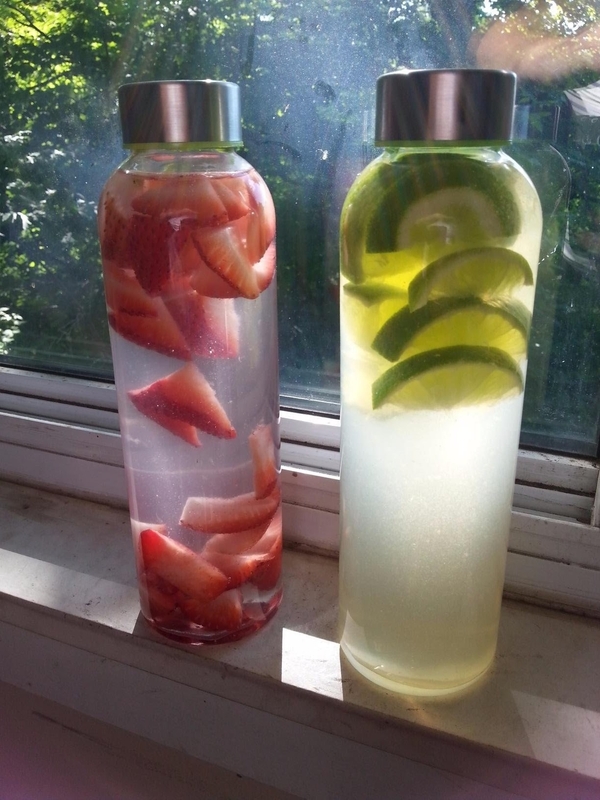 A set of glass bottles for preparing different kinds of infused waters, teas, and juices. Get a six-pack from Amazon for $19.97. 25. A value-pack of La Croix — the champion of unsweetened fizzy drinks — to keep stocked in the pantry for when you're tired of regular H2O. This variety pack comes with 12 pamplemousse (aka grapefruit) cans, six cran-raspberry cans, and six berry cans. Get a 24-pack from Boxed for $8.79. 26. A Hydro Flask so your drinks stay cold for up to 24 hours. If room temp water is your enemy, this is the bottle for you. This bottle comes with a straw lid. Get it from Amazon for $41.66+ (available in two sizes and eight colors). 27. An enamel pin that'll constantly remind you to stick to your hydration goal. Get it from Hartiful on Etsy for $8.08. 28. A water bottle with a rotating dial for keeping track of how many times you refill throughout the day. Get it from Amazon for $6.68+ (available in four colors). 29. A box of naturally flavored water to order in bulk because you'll run out of it in no time. Get a 12-pack (watermelon flavor) from Amazon for $16.90 (available in six flavors and variety packs). Want more products to get you ready for 2019? Check out these posts!